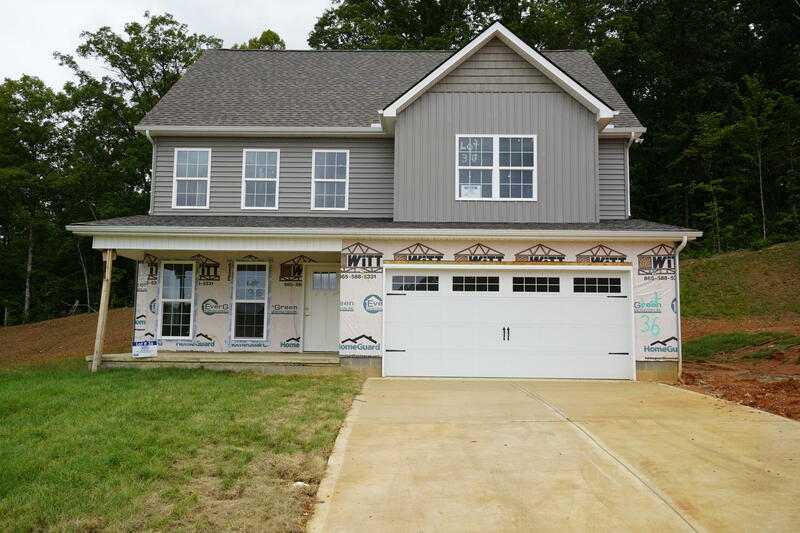 Evergreen Custom would like to welcome you to their Sullivan floorplan. Master Main. New homes in the Cedar Bluff area; close to shopping, restaurants and great schools. These homes have a view of the East Tennessee Valley and the Smoky Mountains in the distances. With a new builder and many upgrades this subdivision will not last long. Please call today for more information or to schedule a showing.